The Rotary Club of Tallahassee Southside (RCTS) is excited to announce their inaugural Rotary Southside Dream Run! 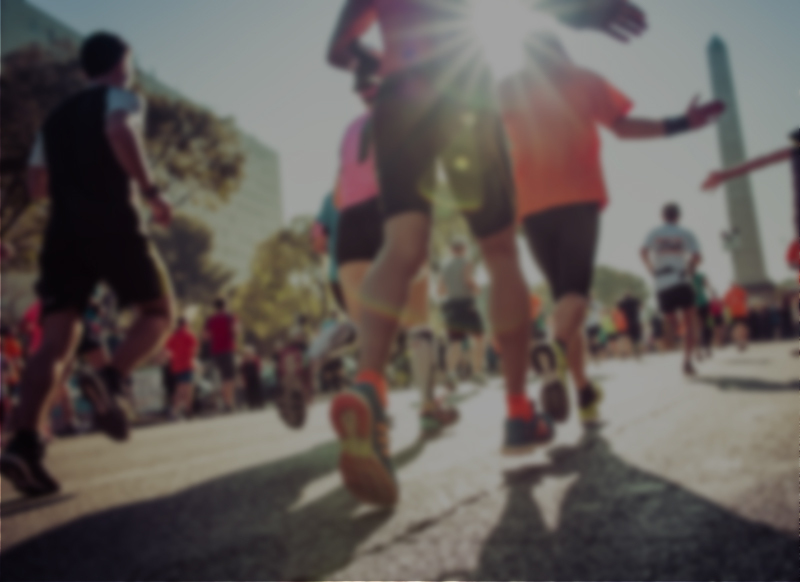 This is a 5K/One-mile Fun Run event in Tallahassee, FL that will take place on January 19, 2019 at Anita Favors Thompson Plaza @ FAMU Way. Registration begins at 6:45am; 1 Mile Fun Run begins at 7:30 am; 5k race begins at 8:15am. This new route is pending USATF certification; awards and recognition will be given based upon registered categories. Following the event will be opportunities for continued breakfast at local eateries in #SouthsideTLH, a and announcements of other community-wide events hosted in honor of MLKDay2019 Weekend in Tallahassee, FL! We have arranged full use of the plaza and adjoining streets for a community-centric, runner-friendly course. Lots of parking, refueling stations and handicap-accessible parking and accommodations will be provided. We will broadcast this event regionally to at least 50,000 households, distribute over 10,000 flyers/posters throughout the Big Bend region to yield a minimum of 250 race participants and raise upwards of $40,000 to reinvest into our community. Proceeds from this race will go towards contributions to organizations like the Dare to Dream Association, Rotary District 6940 Foundation, Rotary’s End Polio NOW International Campaign, Southside Diabetes Health initiative, Southside schools and other annual service projects funded by Rotary Club of Tallahassee Southside. You may also contact Christic Henry to arrange for pick up of contribution or request online payment options. Sponsors will be contacted directly regarding logo requirements and use permissions by our graphic design team. On-Site Registration begins at 6:45 a.m.
1 Mile Fun Run begins at 7:30 a.m. Registration available online and onsite on day of event; no mail-in registrations please. For questions or more information, contact our Race Coordinator Christic Henry @ 850-509-5559. 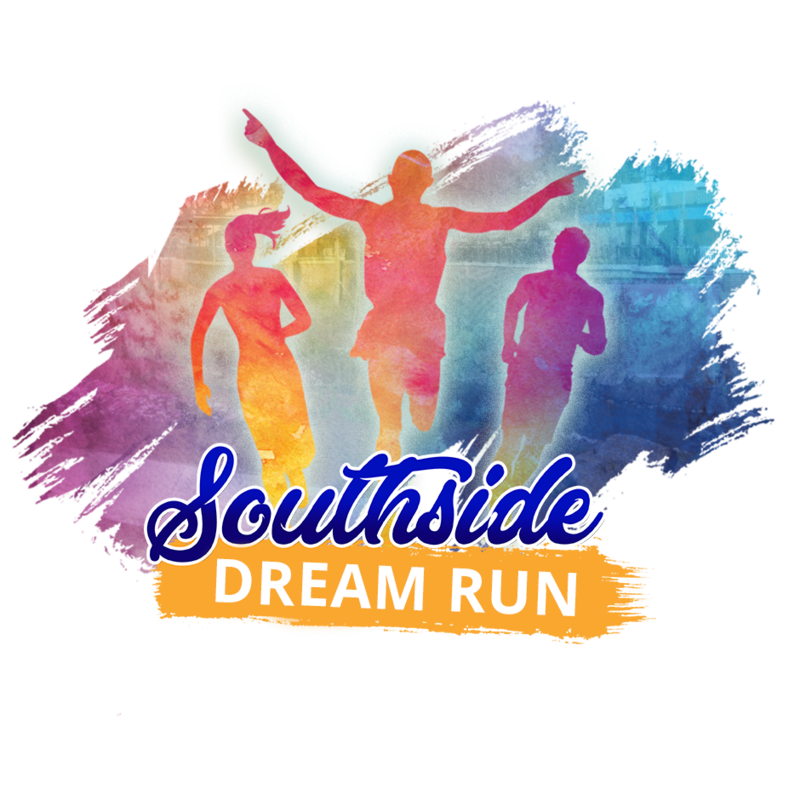 For more information email us at registration@southsidedreamrun.org or call Christic Henry, Race Coordinator at 850-509-5559.